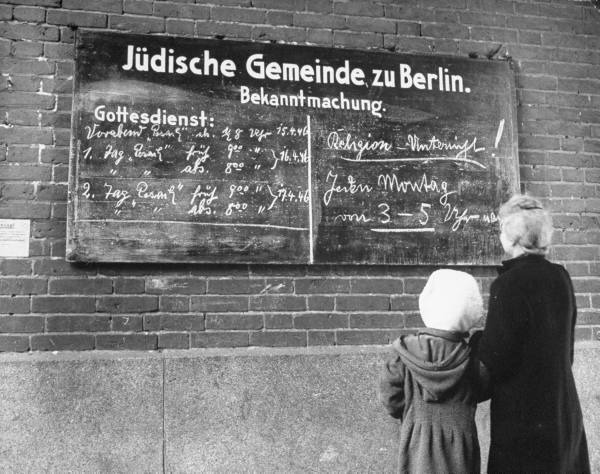 Sometimes context makes all the difference. 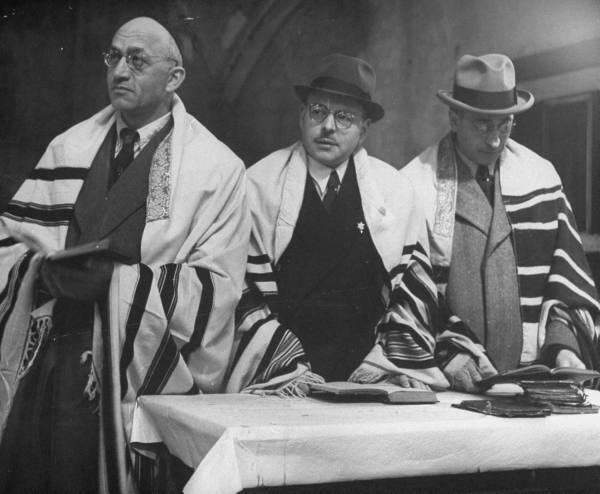 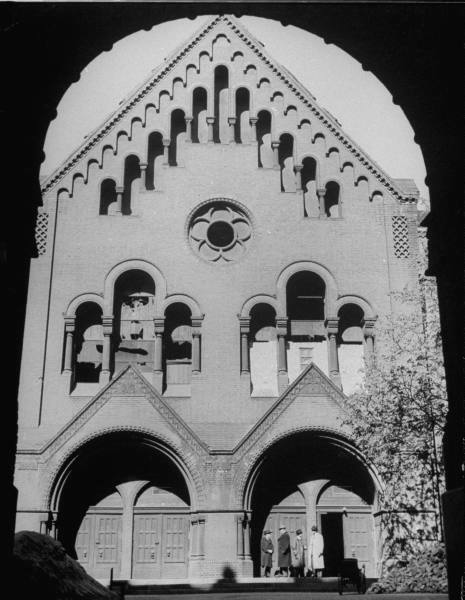 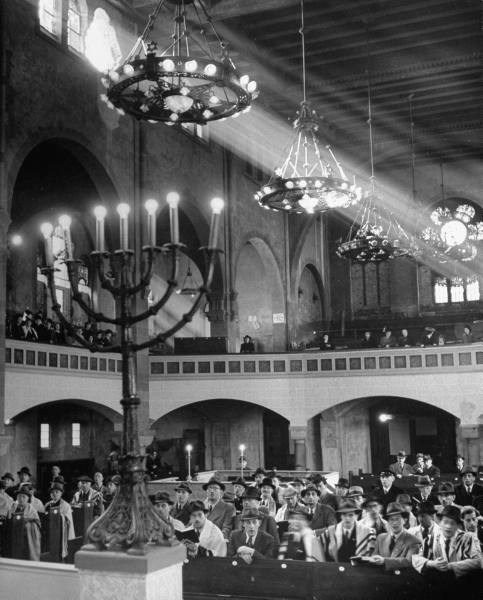 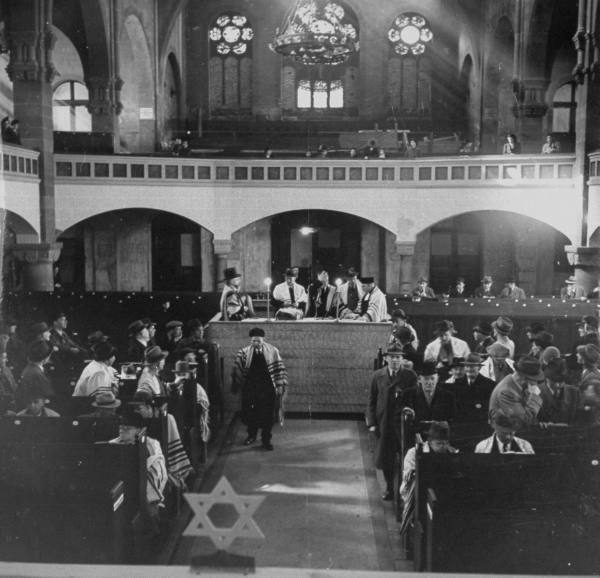 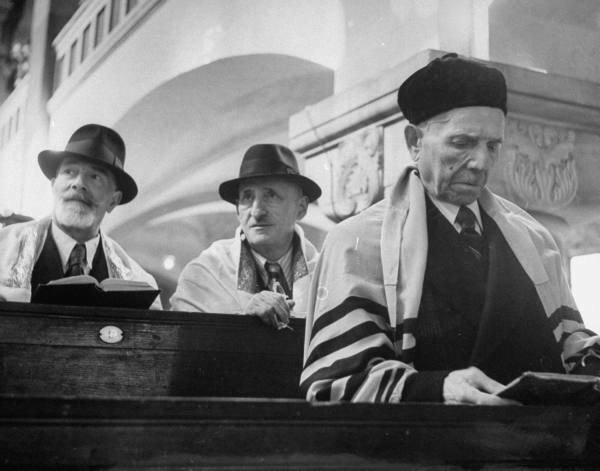 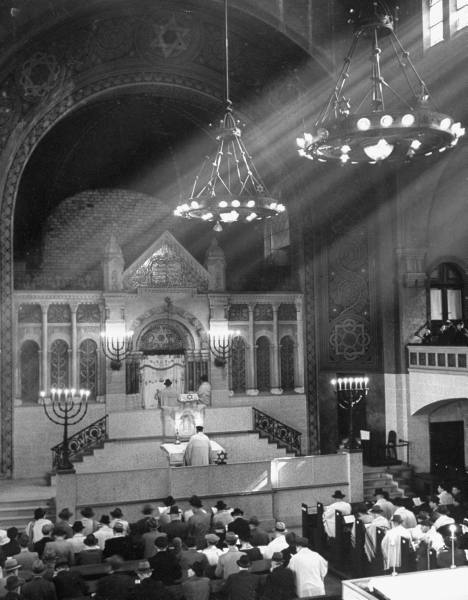 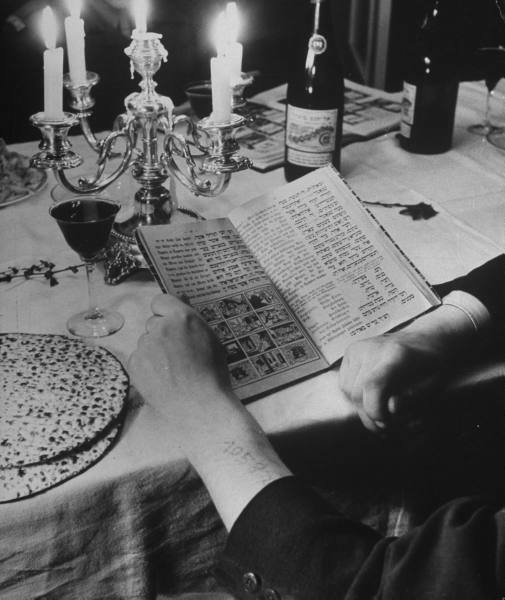 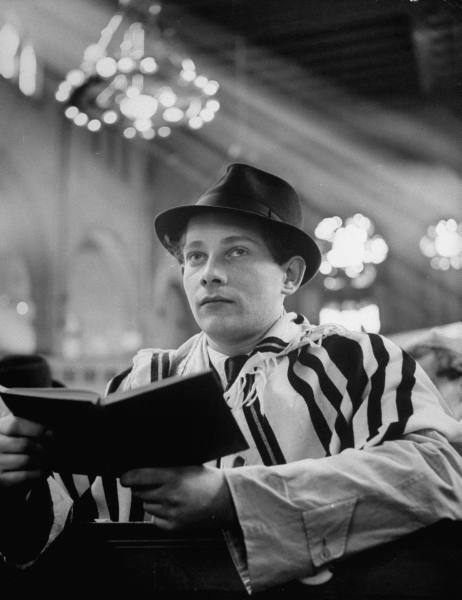 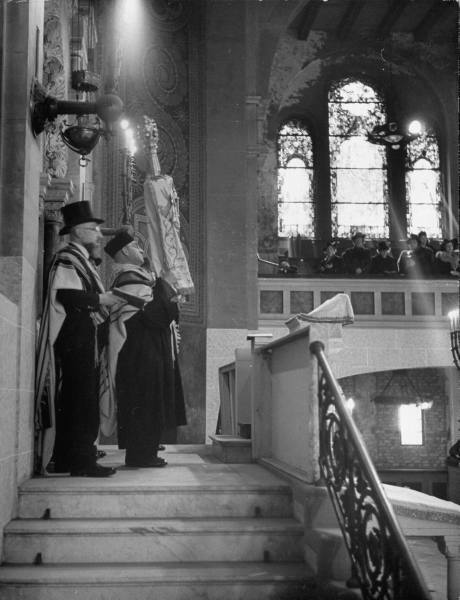 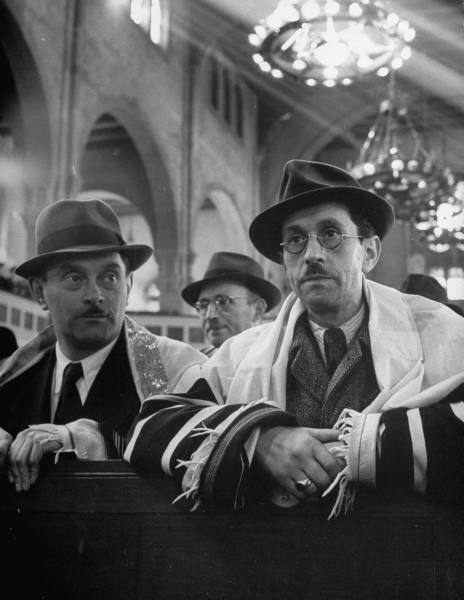 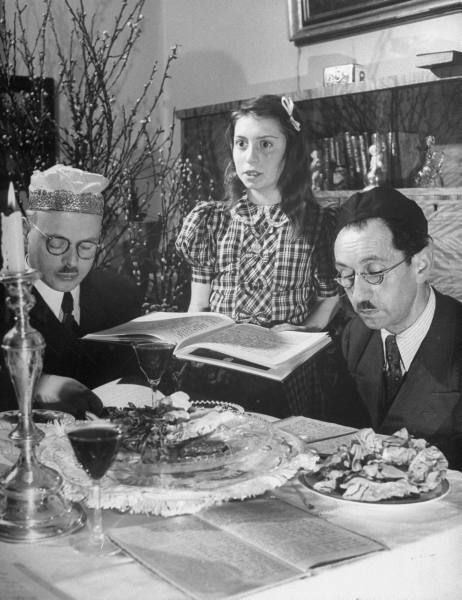 These photographs show Passover at home and at the synagogue-- in Berlin, 1946. 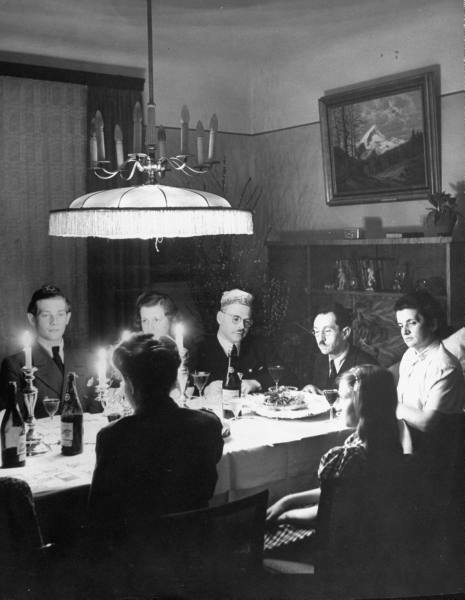 (note: the captions incorrectly say 1945; this of course can't be accurate because the war hadn't ended yet. 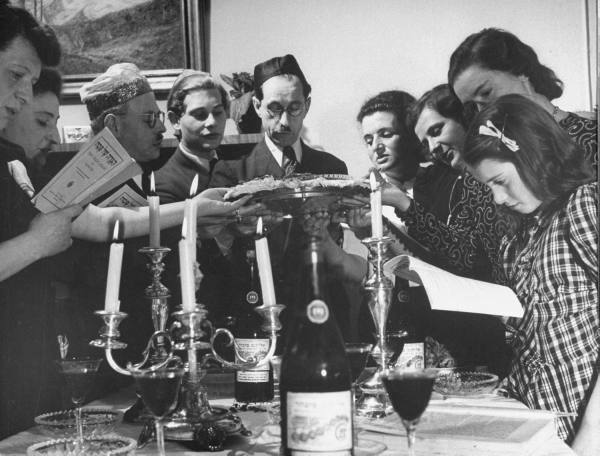 Fortunately one of the photographs below includes a list of dates, confirming 1946).